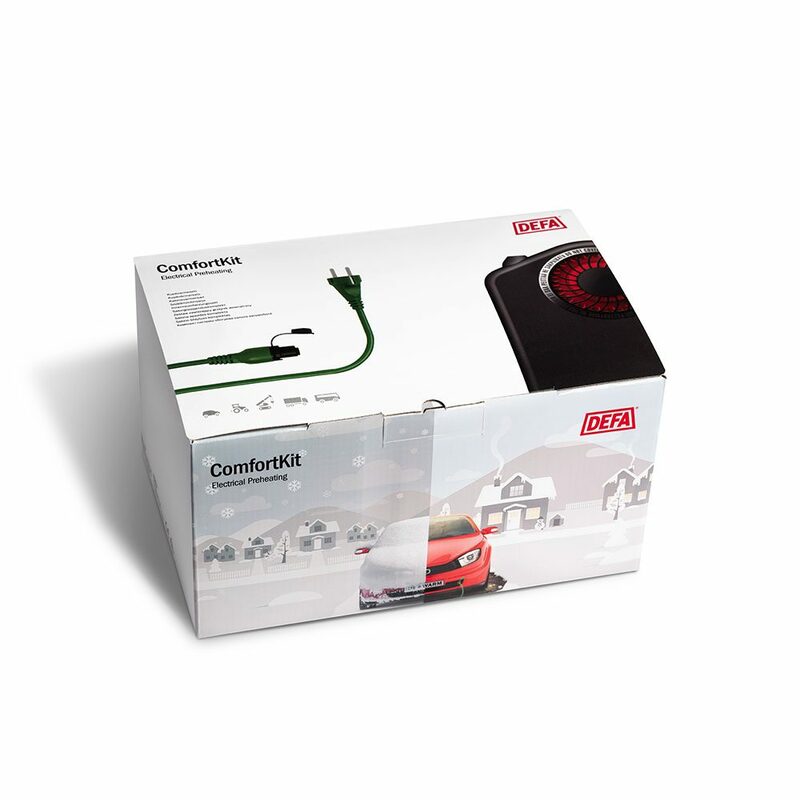 ComfortKit 1900 increases your comfort, gives you windows free of ice and fog, reduces engine wear and lowers fuel consumption. 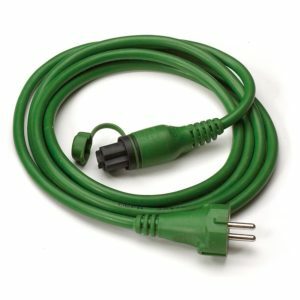 ComfortKit 1900 is the ideal preheating kit for owners of medium sized and large vehicles who do not require mobile control or a battery charger. The Termini™ II 1900 interior heater has two output levels (1150W and 1900W) and is intended for normal and severe winter temperatures.